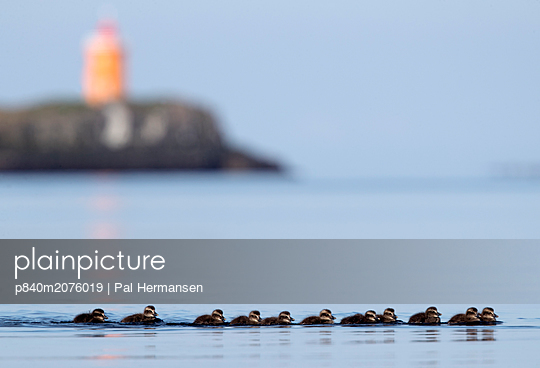 p840m2076019 - RS - Common eider (Somateria mollissima) ducklings, Flatey, Iceland. June 2016. Winner of the Portfolio Award of the Terre Sauvage Nature Images Awards Competition 2017.